In the near future, every entrepreneur will want a coach who can deal with subconscious blocks to creating wealth. Your clients are probably already reading Napoleon Hill, Wallace D Wattles and Gay Hendricks, and eager to know how and why they’re blocking money, and what to do about it. Forget months of mindset work and journaling exercises to figure out why your clients aren’t making more money. It can now be done in minutes. 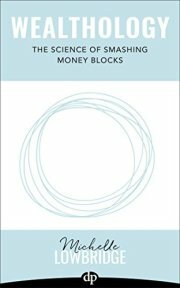 This book is your essential manual for smashing your clients’ money blocks. The Wealthology® system allows you to quickly identify how your client relates to money – their Wealthology Profile – and the exact places to find their money blocks – the Wealthology Themes. 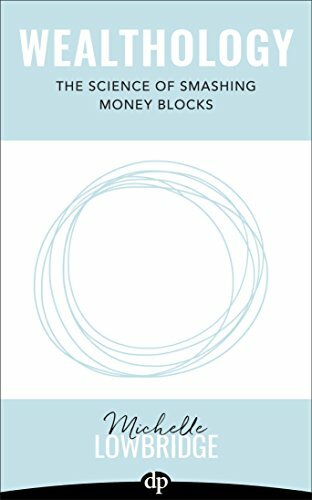 Cross reference your client’s profile with each money block theme and you have a complete guide to how, why and where they’re blocking money, and what to do about it. You know your clients have the potential to be superheroes. They just need someone to eliminate their kryptonite. That’s what The Science of Smashing Money Blocks is all about.